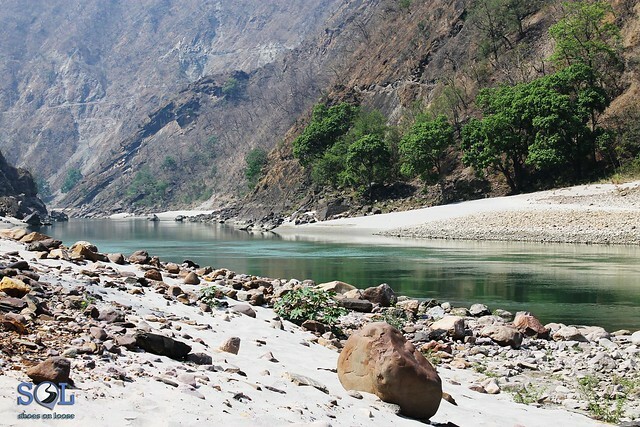 Rishikesh literally meaning “the land of senses” is surely to appeal to all of your senses right at the very moment you set foot in the mesmerizing gateway of the Garhwal region. This spiritual town, also known as the 'Town of Sagas' is a very favored place for those who just want to step aside and introspect and meditate in nature's lap. It is also one of the few places where passionate souls for adrenaline pumping adventure sports assemble. One can indulge into a number of adventure sport activities like Rappelling, kayaking and the most famous one being - Rafting. Thousands of people travel to Rishikesh every month to test their strengths and experience the adrenalin kick. 11 Best Budget Holiday Destinations in India. Why Do They Call Our Country An " Incredible India"?